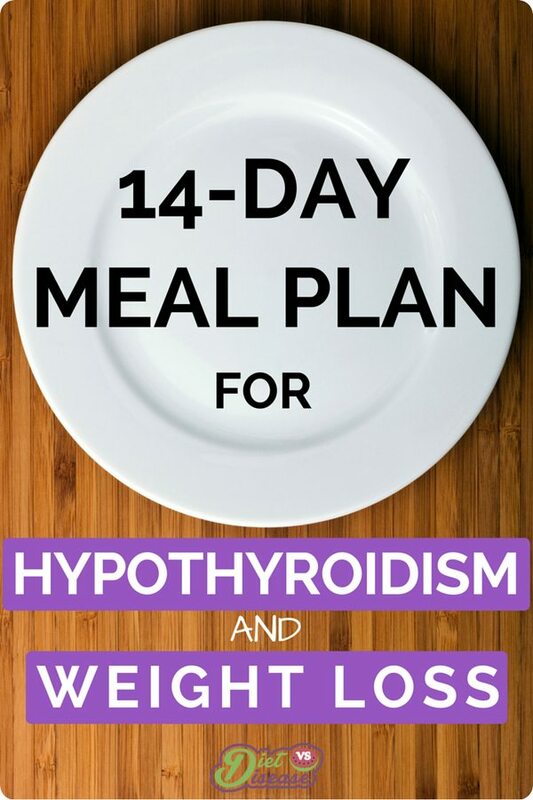 This is the second week of The 14-Day Meal Plan For Hypothyroidism and Weight Loss. It is fundamental that you start with Week 1 first. 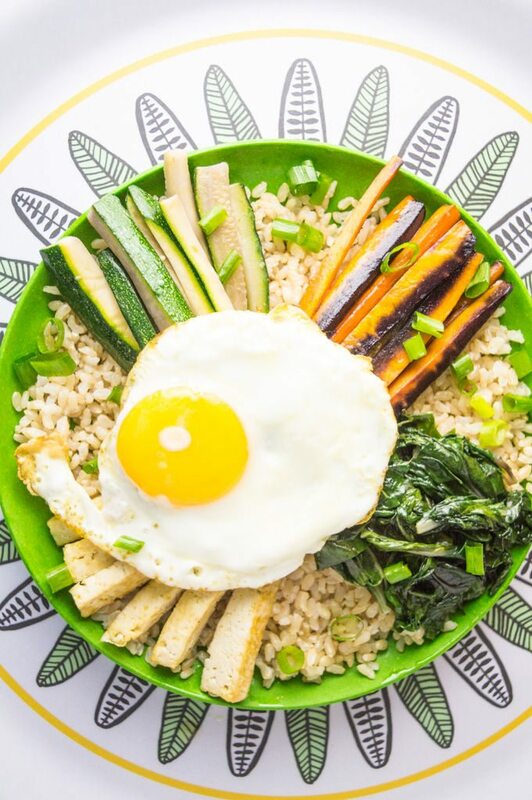 As with the first week, you can follow the meal plan exactly or choose the meals you enjoy most and add them into your current eating pattern. Want the shopping list to print? Breakfast: Gluten-free toast with eggs over-easy. Remember only have breakfast at least 1 hour after taking thyroid hormone. Lunch: Fresh Spring (Rice-Paper) Rolls. Dinner: Thai Chicken Deliciousness + rice to serve. Use frozen peas or swap for another vegetable. 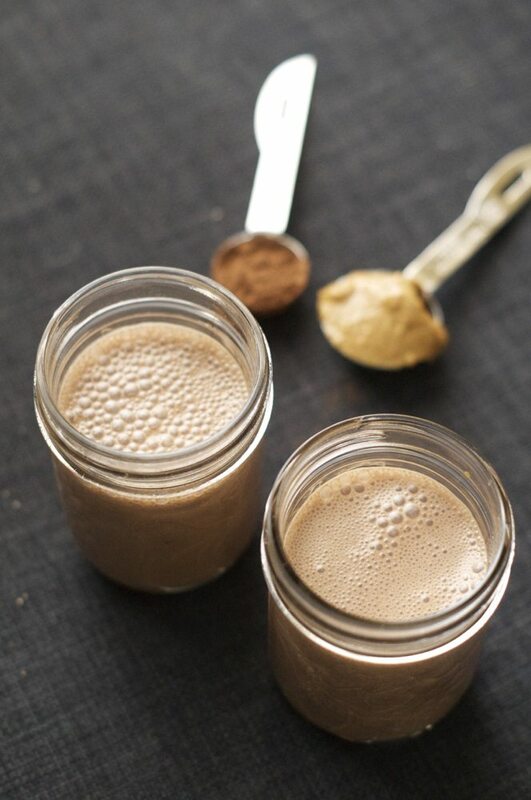 Breakfast: Chocolate Peanut Butter Smoothie. If you have a blender then smoothies are a quick and delicious breakfast. I recommend almond milk over regular as it has far less calcium (for those taking thyroid hormone in the morning). All-natural peanut butter (usually at least 95% peanuts) is the healthiest choice, but it’s thick! Lunch: Gluten-free sandwich with tinned tuna (or your favourite sandwich topping). Dinner: Low Carb Zucchini Lasagna. Swap tomato sauce for canned diced tomatoes. Consider adding in eggplant and mushrooms too, and gluten-free pasta sheets if you miss your pasta. Snack: 1 cup of carrot and cucumber sticks + cottage cheese or hummus (DIY Spicy Peanut Butter Hummus). 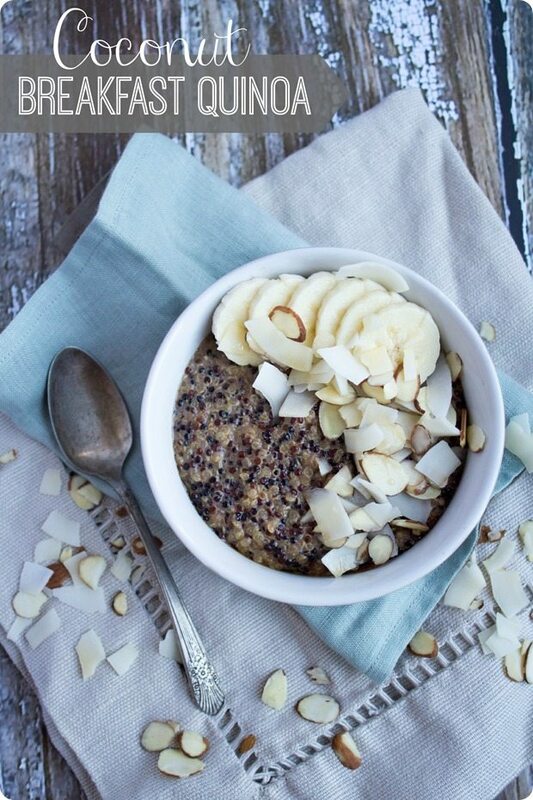 Breakfast: Coconut Breakfast Quinoa. Make a big batch of this for leftovers, and swap nuts in for coconut flakes. Coconut milk can also be swapped for any milk type. Lunch: Tuna and Cannellini Bean Salad. Easy and full-flavoured, this salad gets better the day after as the flavours develop. Dinner: Chicken Broccoli Rice Skillet. Snack: 1-2 handfuls of roasted cashews or almonds (30-50 grams). Roasted eliminates anti-nutrients. Lunch: Banana Peanut Butter Chia Seed Pudding. Nutritious, delicious, keeps you feeling full. Dinner: Veggie Lasagna Stuffed Portobello Mushrooms + rice to serve. 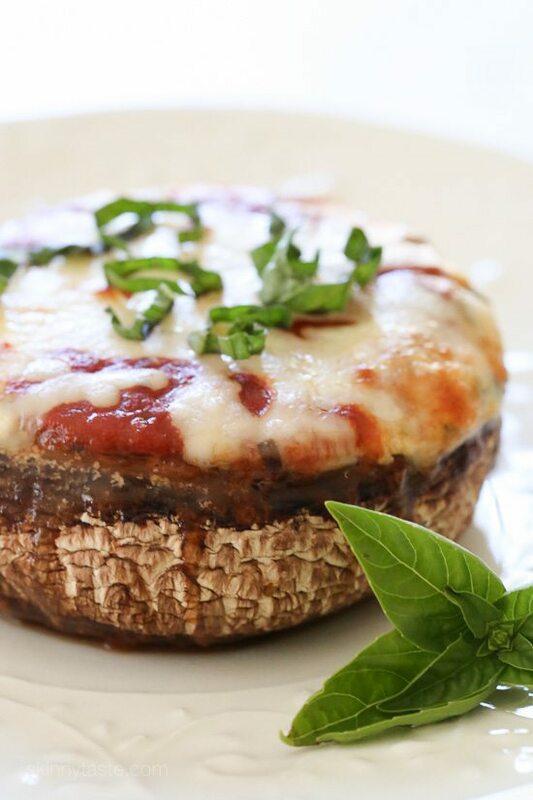 Stuffed mushrooms are a delicious alternative to meat dishes. Breakfast: Strawberry Banana Smoothie. Uses coconut milk, and you can swap strawberries for another fruit or berry. Lunch: Choose your favourite or leftovers. 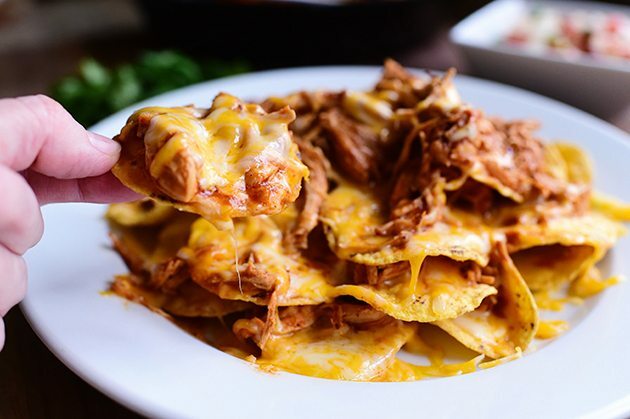 Dinner: Chicken Nachos. Anything corn-based is gluten free, so that includes corn chips and corn tortillas. Start to add in some leftover vegetables you have. Snack: 1 cup of carrot and cucumber sticks + cottage cheese or hummus. 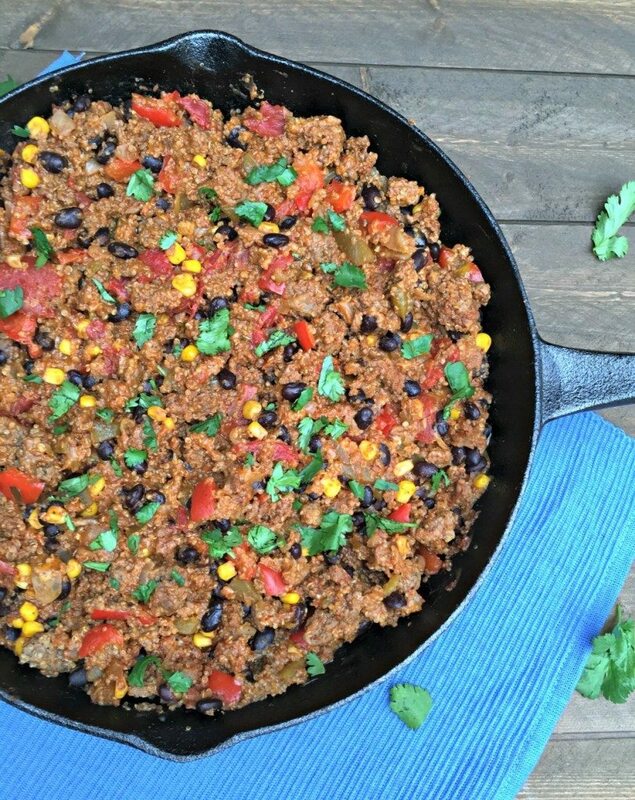 Lunch: One-Pot Mexican Beef Skillet with Quinoa. Can make use of several spices in place of taco seasoning if you have them. Have with corn chips if you still have leftovers from Day 12. Dinner: Choose your favourite / leftovers / eating out. Snack: 200g (7oz) plain Greek yoghurt + ½ large banana (or small banana). Breakfast: Roasted Chilli Frittata. A Jamie Oliver recipe that blackens the chillies to calm the heat and releases their sweetness. If you have other leftover vegetables, throw them in. Cashew Butter Green Smoothie. This smoothie is different. It uses a thick northern European yogurt called quark, which has double the protein of Greek yogurt. Spicy Honey-Roasted Chickpeas. Fantastic spin on nutritious chickpeas. Super Simple Banana Bread. Only 4 ingredients and perfect for toddlers too. 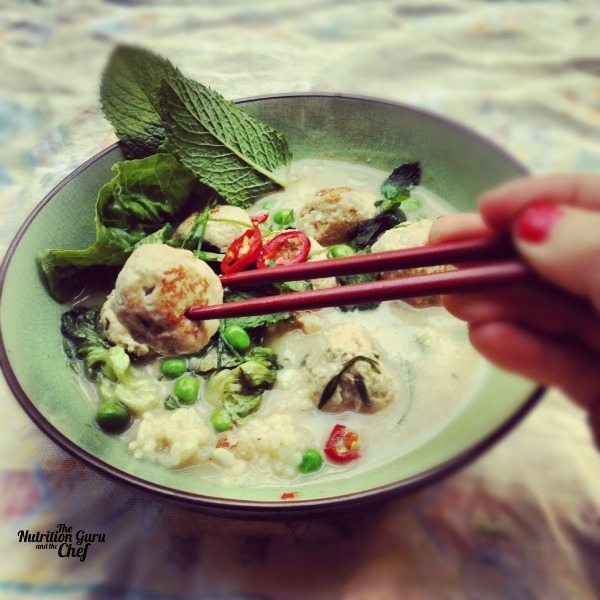 Use rice flour for a gluten-free version. More energizing snack ideas for busy people. If you have any questions or feedback please leave a comment or send me an email.